I’m a very visualized person. I guess that’s one of the main reasons I love Instagram. 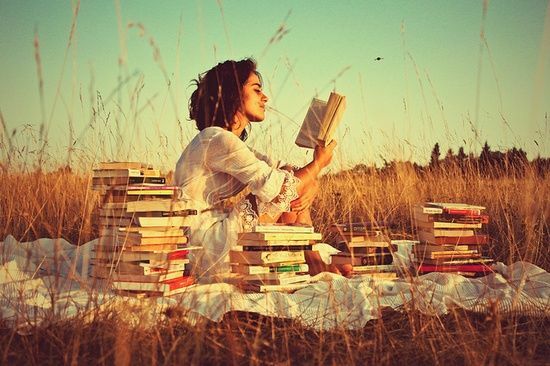 A picture says a 1000 words and it must be true when I looked at these photography books. They all represent what we call “Wanderlust”. This book is a part 2 but even better then the first one. Once in a Lifetime Vol. 2 celebrates exceptional hotels, lodges, and other locations. host of places out there that are worth the trip –and that our personal paradise might be closer than we might think. Buy it at Amazone for 40 euro’s or check your nearest bookstore. Places to go, places to see..
A wonderful inspirational and informative book about life outside. We are seeking adventure and going outside more then ever, in our quest for peace, balance and the unknown. A whole new movement was born, and this book shows that. 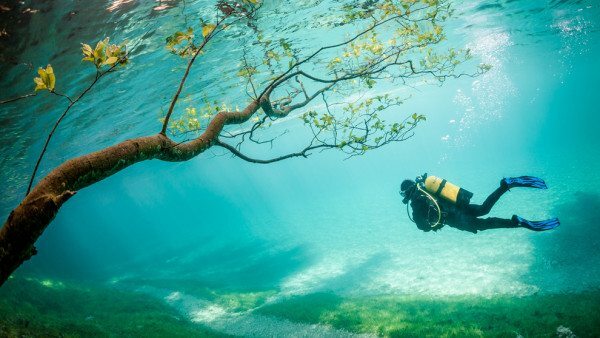 Gaze at pretty pictures of hiking, biking, surfing and more.. 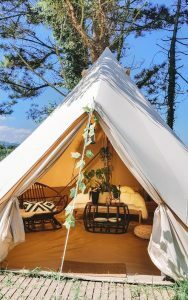 Learn to build your own Tipi or create a fire. This is a book that every traveler must own. Published by Gestalten. 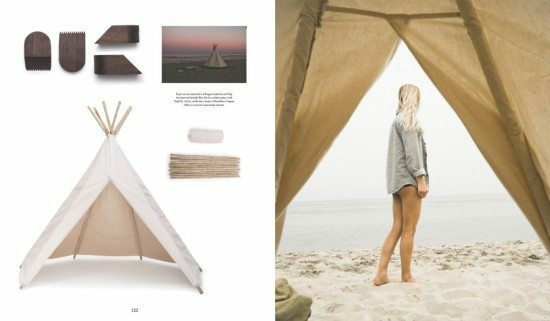 The nomads are coming back and if you feel that itch to try a nomadic lifestyle, we have just the book for you. The New Nomads: Temporary Spaces and a Life On The Move, written by Robert Klanten, Sven Ehmann and Michelle Galindo, is a book about freedom, liberation and enjoyment. Sleeping in your own bed just got boring. We all seek that Nomadic lifestyle.. This photography book made a lot of people talk. 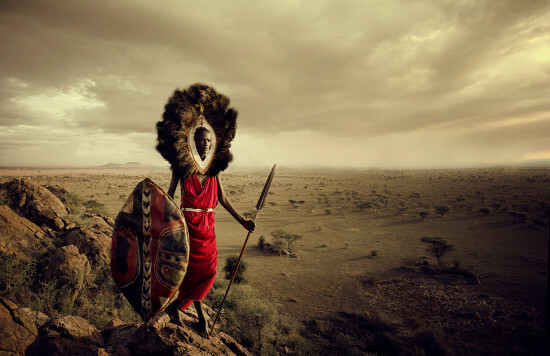 Positive but there is also a lot of criticism towards photographer Jimmy Nelson. “The pictures are staged and look like a fashion shoot” Whatever you may think of it, I think the most important thing is that we respect the different culture. Every picture is beautifully taken and makes you think about, well, life and the world. Follow-up to the bestselling title Rock the Shack. 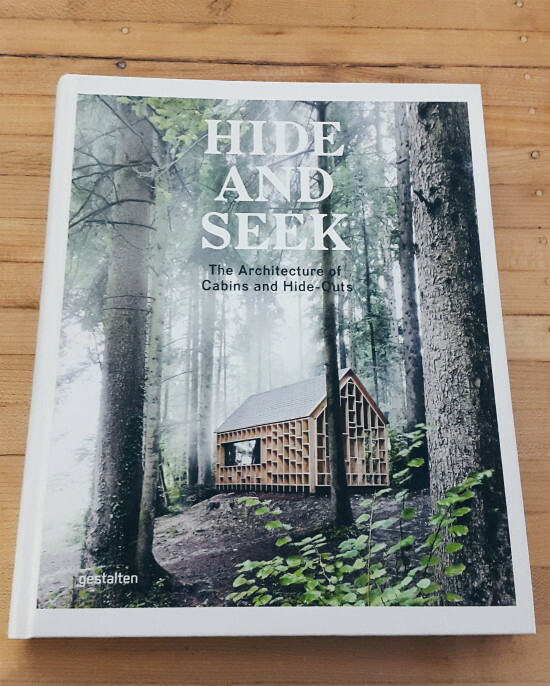 The highly individual cabins, hideaways, and summer homes featured in Hide and Seek offer their owners exceptional, yet convenient ways to escape urban routines and embed themselves into the land. The photographs exemplify how to create remote shelters that bring calm and balance to our hectic lives. With the right concept, furniture, décor, and atmosphere, even small or basic designs become stunning sanctuaries. Although the individual cabins and hide outs are very different from each other, all of them respect nature and focus on the essentials. Since I can remember, I used to read the National Geographic magazine. My dad used to read it to me when I was a little girl. This is when my love for travel was born. I needed to see the whole world and I wanted to know about the people, habits, animals and cultures. National Geographic is famous for it’s realistic pictures and brings worlds together. My dream was to work for them one day. 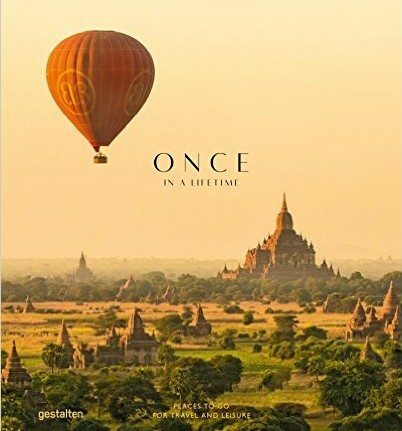 They published a lot of books but this is one of my favorites and a Photography Book that you can enjoy time after time. The Covers edition. I must highlight this new book because I’m from the Netherlands. 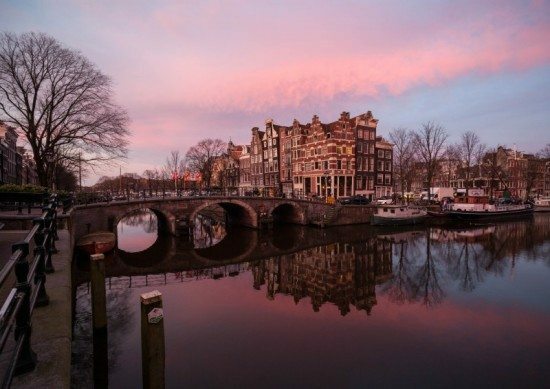 Below Sea Level, The Netherlands in Photographs. Almost one quarter of the country’s surface is made up of drained inland lakes and land reclaimed from the sea. In Ewout Huibers’ stunning photographs, the ever-present water plays a natural leading role. For many people, it’s strange to think that we, the Dutch, live below sea level. This book represents both the simplicity yet a complicated and dangerous relationship with water. P.S: For the Dutchies: The Books Once in a lifetime, The new Nomads, The outsiders, Before they pass away and Hide and Seek are also available in the concept store Hutspot. Nice round up. I’ll definitely check some of these out. Thanks for the share.